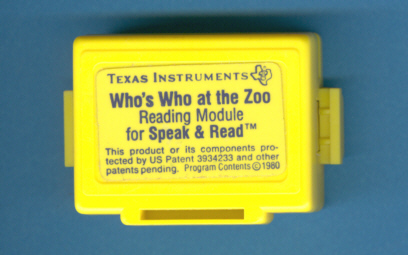 for the Speak & Read. 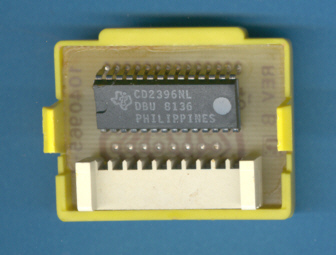 module with the CD2396 Speech-ROM. 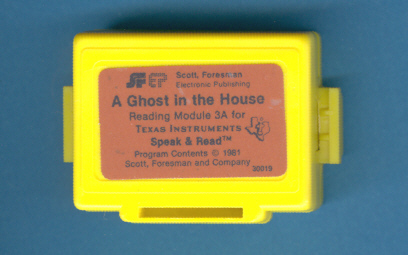 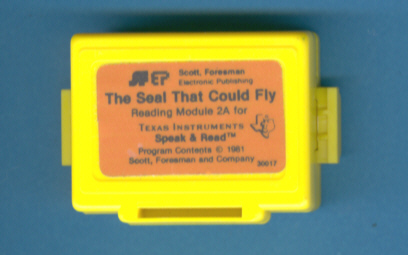 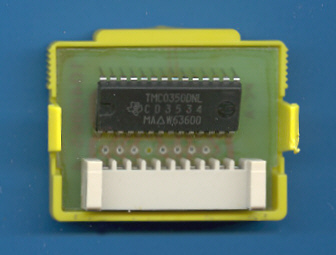 module with the CD2397 Speech-ROM. 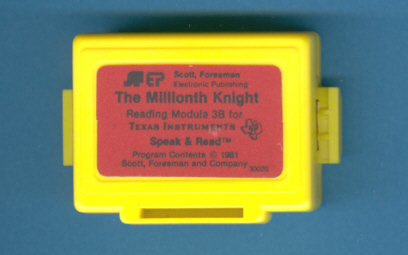 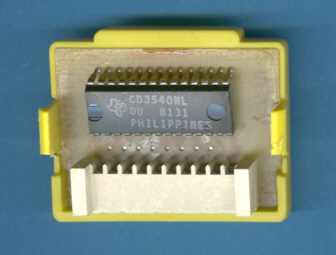 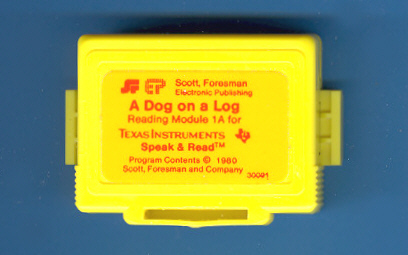 module with the CD3534 Speech-ROM. 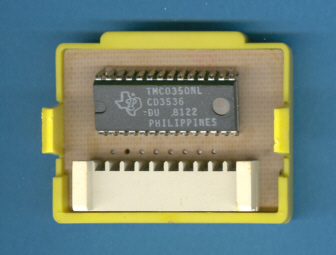 module with the CD3535 Speech-ROM. 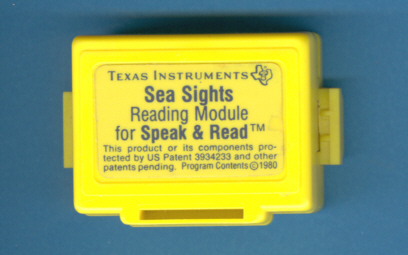 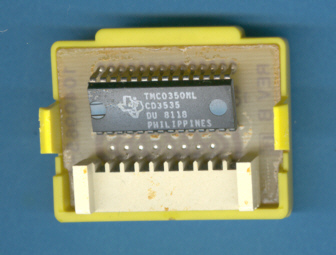 module with the CD3536 Speech-ROM. module with the CD3538 Speech-ROM. 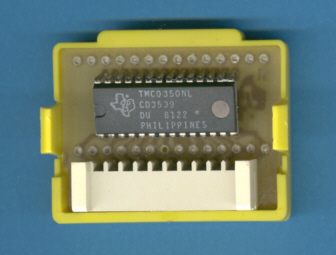 module with the CD3539 Speech-ROM. module with the CD3540 Speech-ROM. 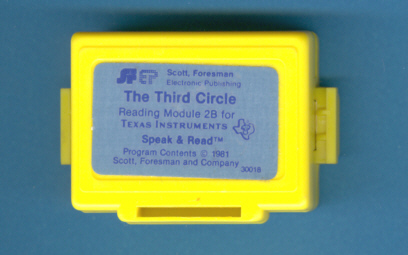 © Joerg Woerner, December 23, 2007. 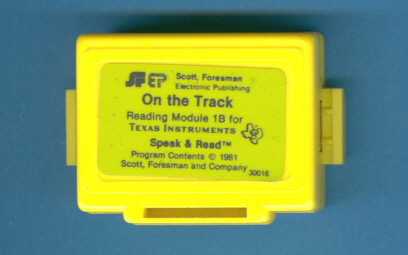 No reprints without written permission.